Get Your Holiday Shopping Done Early! We are offering signed copies of A Sicilian Saga during the holiday season! A great gift for the book lover in your family. Get yours today while supplies last. Holiday Sale $15 plus $3.99 shipping. Please leave name below & we will send you an invoice through PayPal. Happy Holidays! 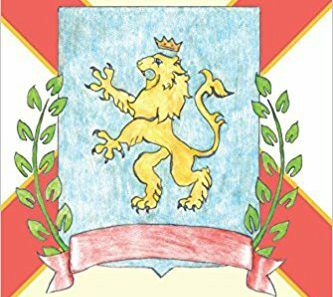 Author Geraldine D. Villalba tells some true tid-bits about A Sicilian Saga. Take a peek! 20% off for the month of December Paperback 578 pages only $15.56 on Amazon! Author Geraldine D. Villalba bases this lush family saga on her own family’s history. She traces Gino’s legacy throughout the next century as he becomes the patriarch of the Catania family. They are a clan of dreamers, travelers, and optimists—and they all know the importance of loyalty and love. The Catanias have each other, but will that be enough to survive and thrive? Illness, accidents, and shocking violence mar the Catanias’ lives. It might have been tough to live in Sicily, but America can be just as unforgiving.